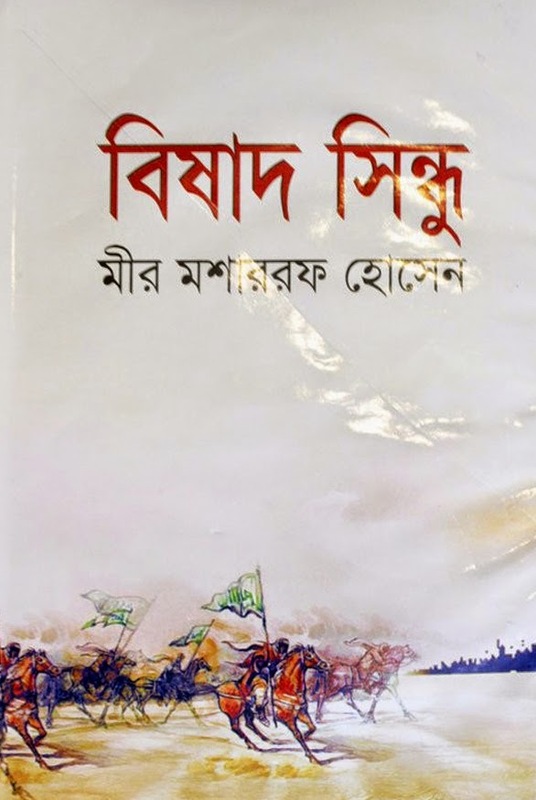 Bishad Shindhu by Mir Mosarraf Hussain is a poetic, great and popular novel about the history of Islam prophet Muhhamad’s grand son “Hasan and Hussayn”. 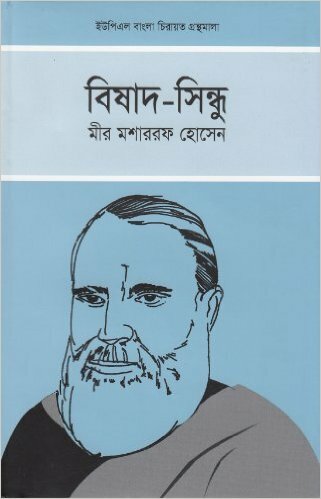 Bishad Shindhu was written one of the first modern Muslim Bengali writers by Mir Mosarraf Hussain. Mir Mosarraf Hussain was written this Bangla book within 1888 to 1890. Bishan Shindhu is one of the best known works of Bengali literature. The writing style of this book is an epic style because it contains much poetic language and many dramatic sessions also. At that time, Bengali novels were merely written. We can say that this is a religious book and in rural areas of Bangladesh, this book is the most valuable book after 6 important Hadith because this book is a collection of sayings and actions of Muhammad (SW.). The main character of this book is ‘Hasan Ibn Ali’. His elder brother ‘Husayn’ is also another main character. The other important characters are Abu Talib, Fatima etc. Yajid is the main villain of this story and he is the son of Muabia who was a companion of the Muhammad. And the last main character of this book is Shimar who is the Husayn’s killer.